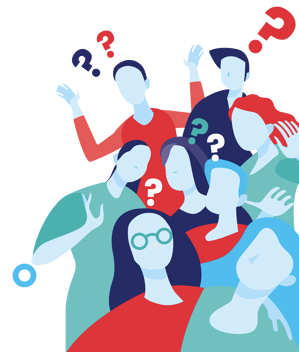 Generation Z - those born in the mid-90s through to at least the mid 2000s — may not loom as large as Millennials on your company’s radar, but they are the next wave of customers. 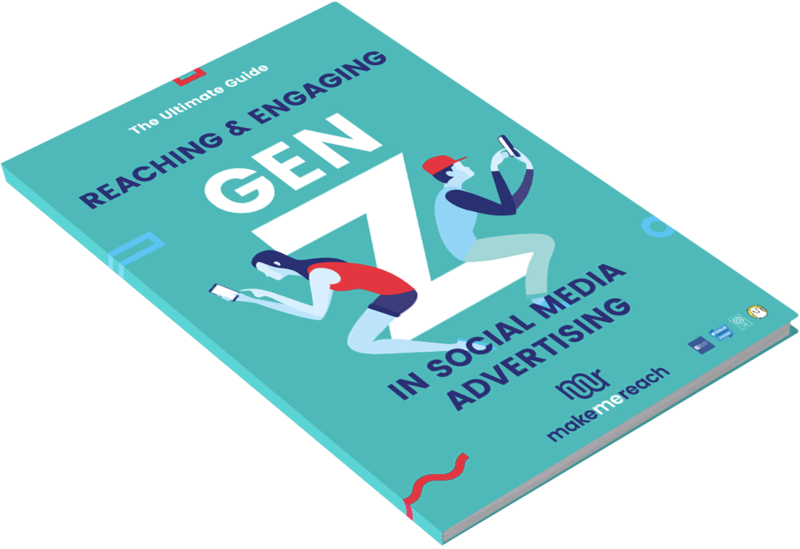 Having said that, for many brands, Gen Z is already the main customer, which makes knowing how to reach and engage them on social media critical for long-term business success. The problem is that this young generation can be perplexing and hard to define. Fluidity of lifestyle and priorities mean they don’t respond to traditional marketing like Gen X, and they aren’t as concerned with labels and experiences as Millennials. That's why we have put together a new eBook entitled 'The Ultimate Guide to Reaching Gen Z on Social Media'. download our EBOOK for everything you need to succeed! What makes this younger generation so different, even from Millennials? Tips and best-practices to reaching Gen Z audiences with ads on Snapchat, Instagram, Facebook and Twitter.